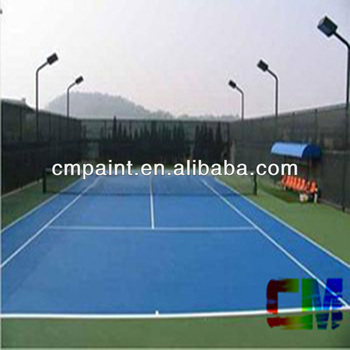 Waterbonre polyurethane floor paint float coat is a high quality paint product. Specially used after the primer. It is designe with waterbonre polyurethane resin combining different types of eco-friendly additives. 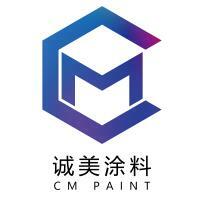 This product is outstanding in proterties such high abbrasiveness and low temperature application tolerance. It is non- flammable, non-toxic, non-odorous and does not contain harmful substances, such lead, mercury, chromium, benzene, or other harmful substances.